Internal audit reviews and analyses the attributes of an organization, provides counsel and recommendation to the members of the organization to perform the duties effectively. 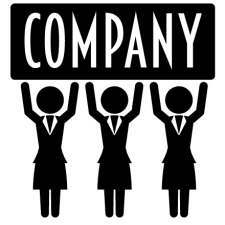 It is an independent function which evaluates and appraise the functioning of the organization. The function of the internal audit extends beyond the books of accounts and it primarily concentrates on reviewing the operations of the organization and giving recommendations to improve the efficiency of the performance. “the examination and evaluation of the adequacy and effectiveness of the organization’s system of internal control and the quality of performances in carrying out assigned responsibilities”. The main functions of the internal audit are as follows. 1. 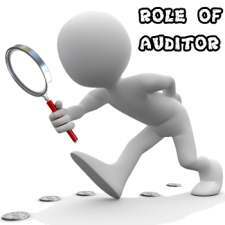 Internal auditing evaluates the system and procedures followed in classifying and reporting the financial information. 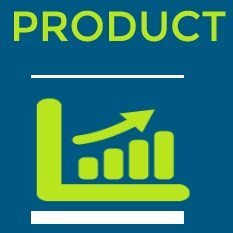 It also reviews the methods followed to identify and measures the quantity involved in each transaction. 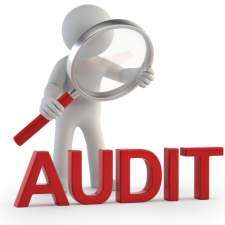 Internal audit appraises the controls applied for documentation and maintenance of records. These evaluations, review and approval are preformed to measure the accuracy and reliability of the available financial information. 2. 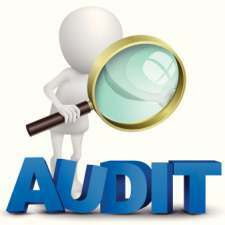 Internal audit ensures that the organization complies with the policies, plans, procedures and other legal requirements. 3. Internal audit also evaluates the system applied for safeguarding of assets. The system should prevent loss, misuse and mishandling of assets. The internal audit ensures the physical existence of the asset. The above three functions are the traditional functions of internal audit. But the modern concept of internal audit extends beyond the evaluation of method of accounting and safeguarding of assets. The modern concept extends upto the appraisal of the following two functions in addition to the above three functions. Whether the organization has set standard for operating economically and efficiently. Whether the standards are achieved. Whether there are any variances in actual performance and if so, whether corrective actions are taken to improve the situation. 2. The internal audit also involves analysis of the objective of the organization and the accomplishment of such objectives as planned. The actual results are compared with the established objectives.The appropriateness of the programmes or operation carried out to achieve the objective are also appraised. 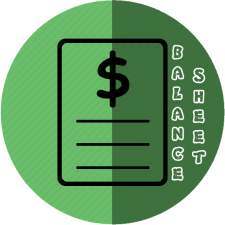 The main object of the statutory auditor is to give his opinion whether or not the financial statements reflect a true and fair view of the working results and financial position of an organization. 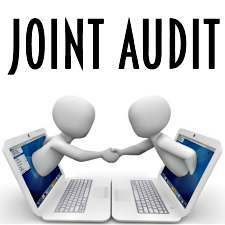 On the other hand, internal auditing evaluates the systems, procedures and controls in the functional areas of the organization. 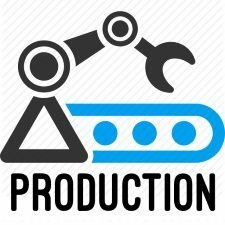 Increase in size of the organization and expansion of its operations require more controls. Therefore, it is necessary to verify that the procedures are complied with correctly and that suitable actions are taken against non-compliance and inefficiency. 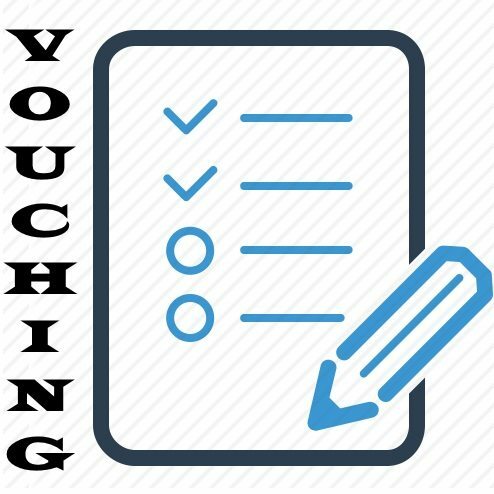 This function can be done only by internal auditing.